You are here: Home » Visit us at the MD State Fair in Horse Land – September 6th! Visit us at the MD State Fair in Horse Land – September 6th! 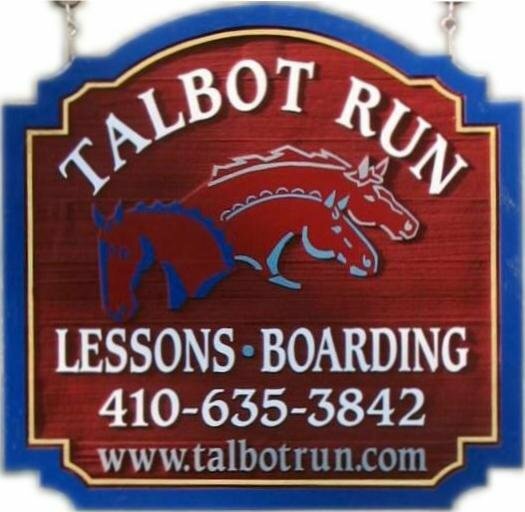 Come support Talbot Run and visit our table in Horse Land at the Maryland State Fair this Sunday – September 6th. There will be lots of cool horse related activities to experience. Let us know if you are coming – we would love to have you hang out with us and share your TREC experiences with the public! MY Maryland State Fair is hosting the inaugural MY Maryland Horse Festival, 11 days of free equine educational and entertainment events, planned by Maryland’s horse community, during the August 28 – September 7, 2015 MY Maryland State Fair near the Grandstand. The festival is in addition to the seven days of Thoroughbred racing, daily horse and breed shows, the bull riding and barrel racing show, horse pulling contests, and the pony and mule races already featured at the fair in Timonium, MD. Fairgoers may trot over to the Racetrack Infield on Tuesday, September 1 and Wednesday, September 2, from 4 PM – 8:30 PM for two evenings of special activities. Horse exhibitions include Clydesdale carriage rides, trick riding and walking horse demonstrations, a polo exhibition match, parade of foxhounds and capped off by a twilight hot air balloon glow. During the 11-days of the fair, the tented Horse Land, located between the carnival Kiddie Land and the Grandstand, will feature a variety of equine demonstrations, children’s activities, and a pony and donkeys. Youth can make stick horses and be able to race them on a kiddie-size racetrack as well as jump over a small obstacle course. And, an Equicizer will be available for folks to get the feel of riding a horse. Daily demonstrations include: horseshoeing, horse braiding, grooming and tacking and more. In Maryland’s top horse associations will feature informational booths featuring topics such as therapeutic riding activities, horse rescues, military riding, equine studies, search and rescue, rodeo and more. In addition, tours of the racetrack by horse industry leaders and jockeys will be held, during the racing programs, to explain the colorful activities taking place and to provide handicapping sessions on how to pick a winner. Live horse industry medial broadcasts will also take place from Horse Land. For further information, visit http://www.marylandhorse.com or marylandstatefair.com. ← Goodbye Summer – New Lesson Session beginning September 14 at Talbot Run!